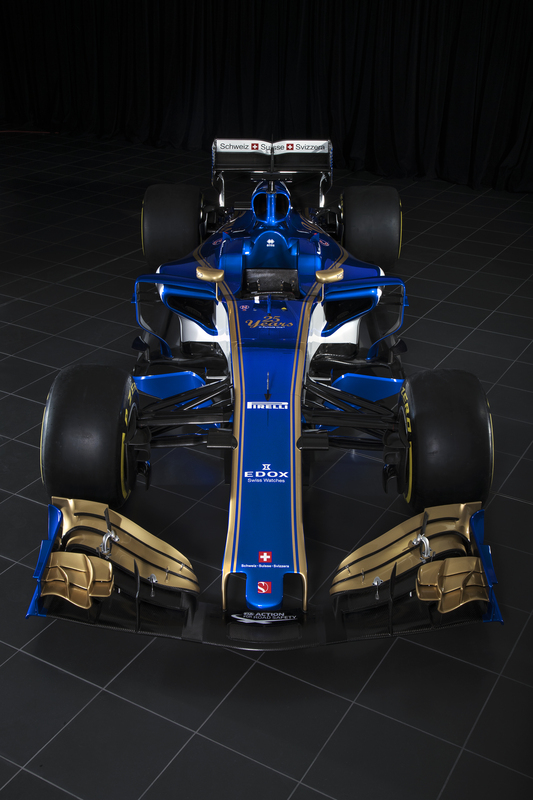 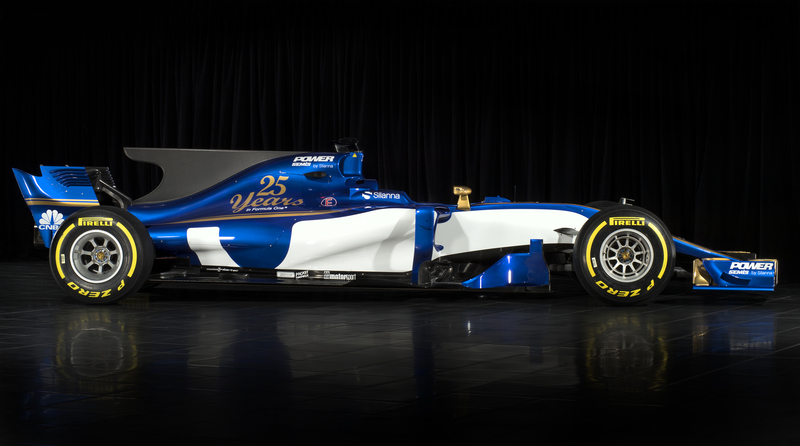 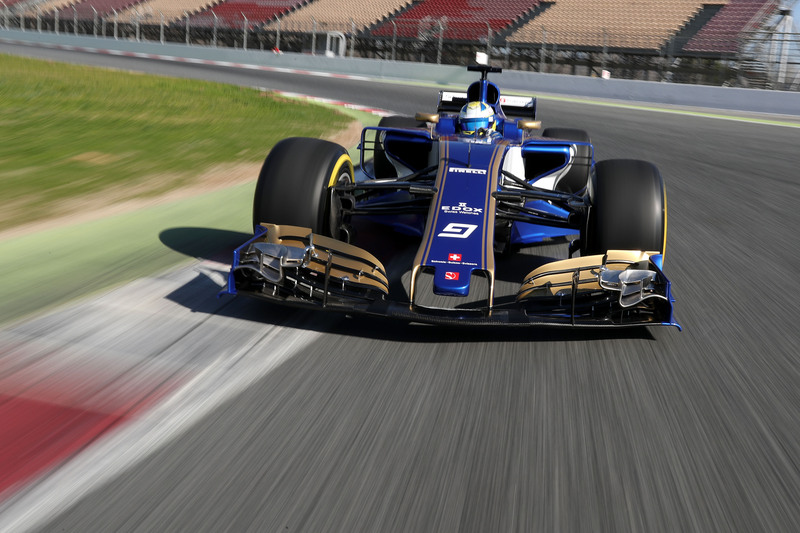 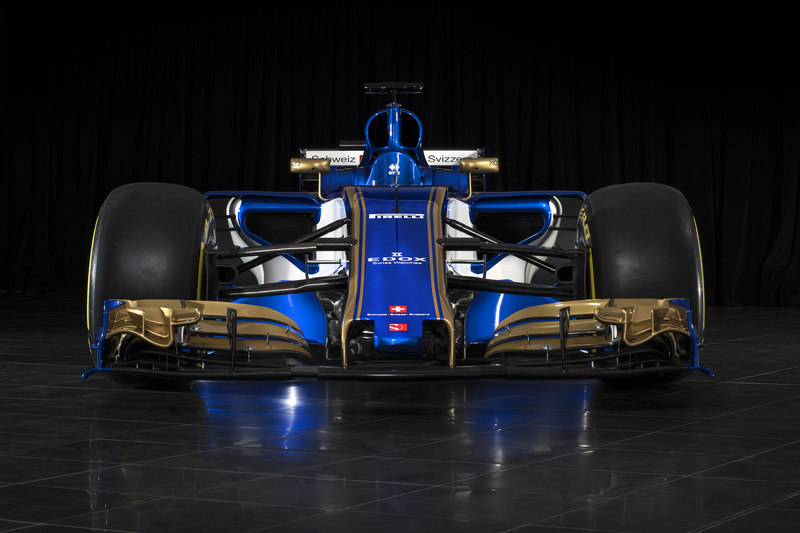 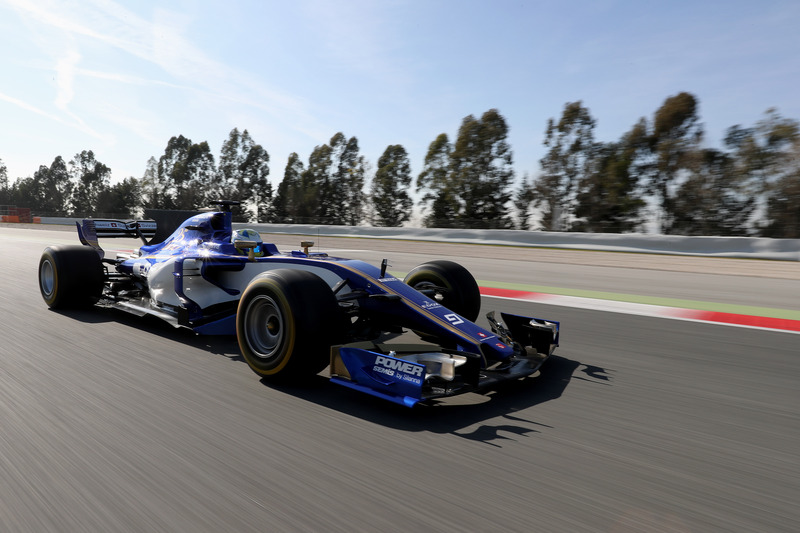 This is Sauber’s 2017 F1 World Championship contender, the C36, in a special blue and gold livery celebrating the team’s 25 years in Formula One. 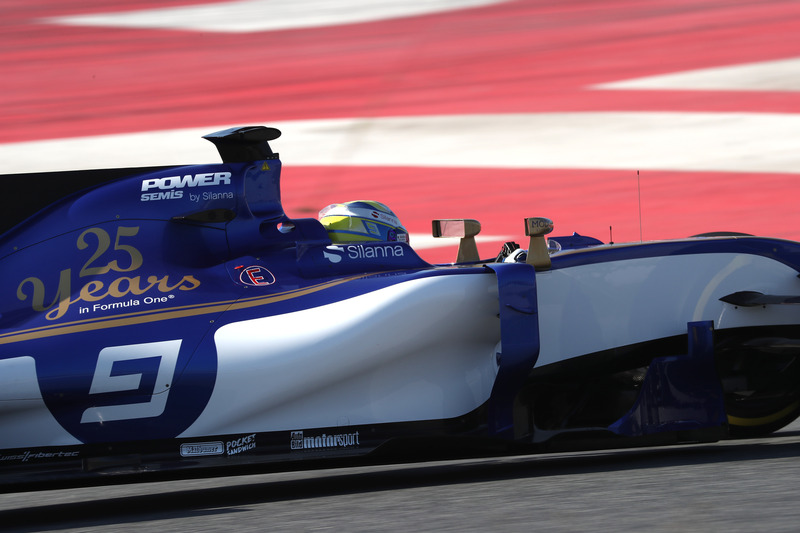 While the Sauber team is getting its unit from Ferrari, the car has been ‘redesigned from scratch’ owing to the new regulations about wider tyres and better aerodynamics for more downforce. 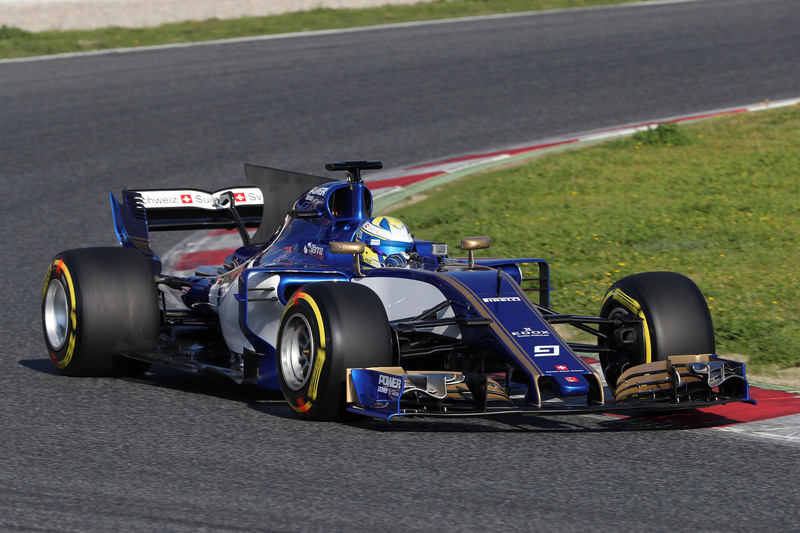 Driving the new Saubers will be Marcus Ericcson and Pascal Wehrlein. 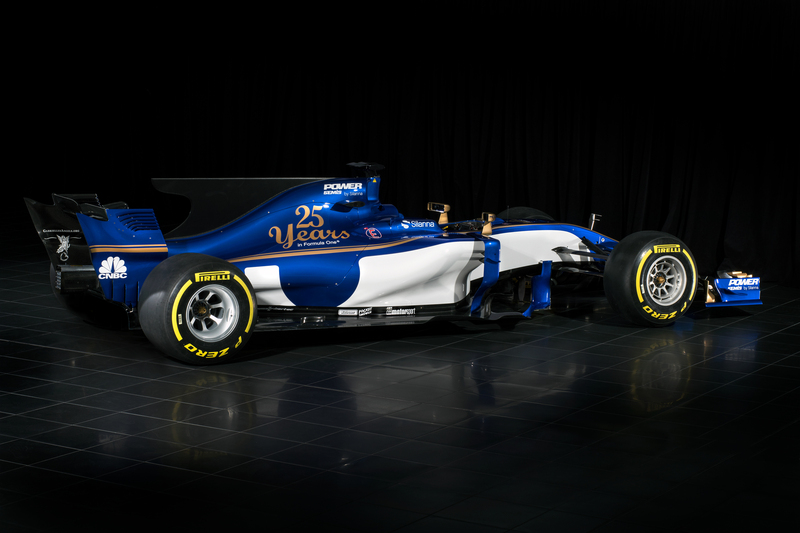 This will be Ericcson’s third season with Sauber, while it will be Wehrlein’s second season in F1, having gained plenty experience in his debut with the now-defunct Manor Racing Team.